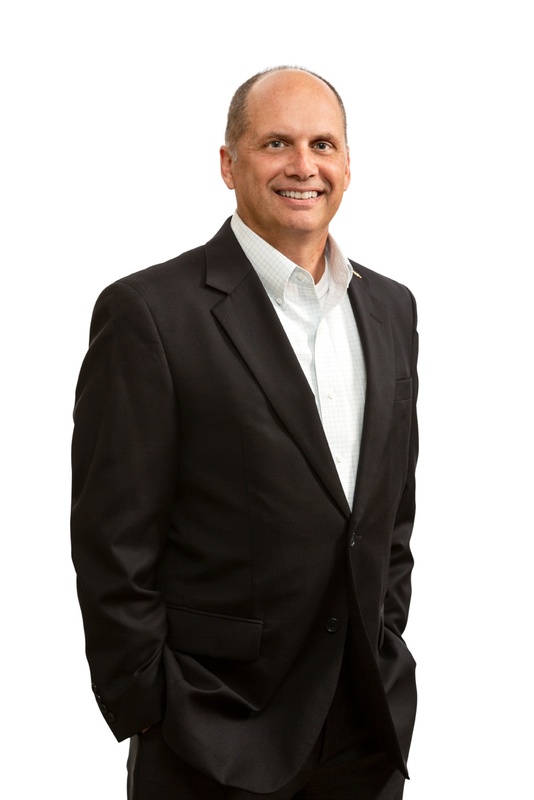 Jim Ockenden is a principal partner of iV4 and serves as the Chief Sales Officer. Jim has 25 years of experience as an entrepreneur in the information technology services industry and focuses on sales and client solutions. Prior to the 2011 merger with Integrity Networking Systems, he was a partner in Visory Group, a Central New York-based IT services firm and oversaw both sales and business development. Jim believes that as a technology firm, one of the most satisfying roles we can fill is to serve as a trusted advisor and resource for our clients, helping to bring technology services and solutions to solve business challenges. Jim is a past Chairman of the Board of the Make A Wish Foundation of Central New York and served on its executive committee for 7 years. He is a past board member of Leadership Syracuse and was past President of the Nazareth College Alumni Association. Mr. Ockenden is also a past recipient of the "40 under 40" award in Central New York, a graduate of Leadership Greater Syracuse, recipient of the 2011 Nazareth College Distinguished Alumni Award and was selected to the Alumni Hall of Distinction for the Commission on Independent Colleges and Universities. Presently Jim serves on the Advisory Board of the Make A Wish Foundation of Western New York and has a seat on the Interregional advisory committee for the Metro NY chapter. He also serves as an instructor for the IVMF – (Institute for Veterans and Military Families) through Syracuse University, providing IT and career instruction for Veterans on bases throughout the United States. Jim is a 1983 graduate of Nazareth College and a native of Fairport. Jim's outside of work interests includes coaching youth sports including AAU basketball, working with students through the Rochester Mentors program and Junior Achievement, playing golf and attending most any kind of sporting event. Jim has three daughters, Jessica, Stephanie, and Leanne.